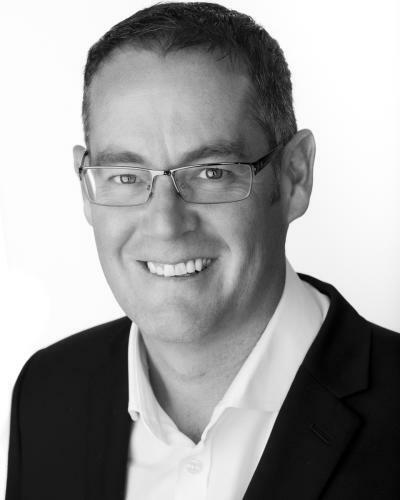 David is Executive Chairman of Axon Moore Group and has more than 20 years experience in senior finance recruitment. An accountant by background, he moved in to recruitment early in his career and, after helping establish a major independent in the North of England, went on to set up Axon Moore Group. Over the past 10 years David has placed CFO’s into some of the north west’s most entrepreneurial businesses, many of which have featured in the Sunday Times Fast Track lists and been the subject of private equity interest and investment.